cnc profiling machine can use Making of stone curved surface ,stone cylinders and stone edge cutting three functional! cnc profiling machine we manufacturing from 1992 year, in the past 24 years, our professional by countless stone processing factory choice and accepted! utand cnc profiling machine is very perfect. its reasonable design, stability structure, so the work efficiency is high, cost is low and the quality is good. 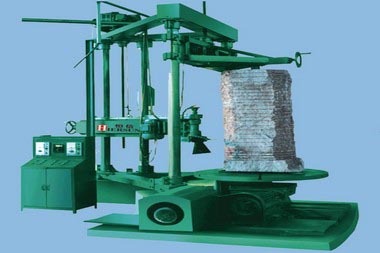 Computer profiling machine of special processing stone curve are installed in the industrial control computer software, the operation through the keyboard input processing size such as length, thickness and radius. 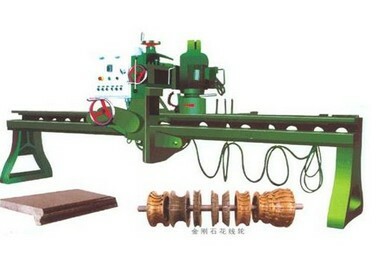 Because computers are connected to the equipment, computer operation, the equipment can work, will shape stone processing. utand cnc profiling machine also cell three functional computer profiling machine,Multi-usage. Especially computer profiling, input graphics, using computer software, than PLC line copying machine compared to leave out the trouble of making stencil. Easy to learn, convenient and flexible. Q:How about utand cnc profiling machine After-sale service? Q:How about this cnc profiling machine price? 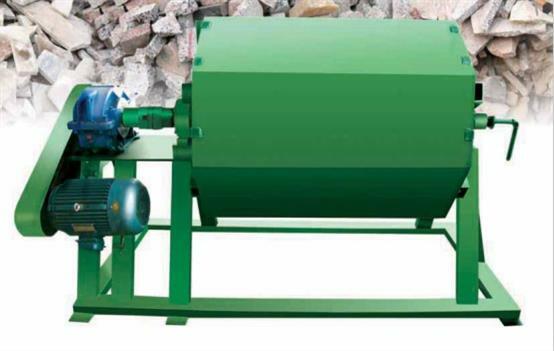 A: We are stone shaping machine manufactory, and we can give you lower price than those trade companies. we also provide you customized services according to clients' practical requirements,and it is free! 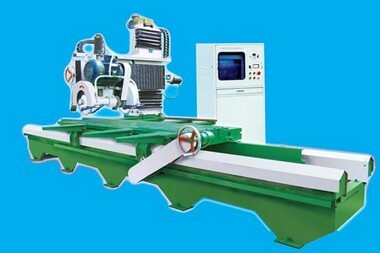 Q:How about the quality cnc profiling machine? cnc profiling machine by integrated & strict quality control in every aspect!